to be one of the most influential bands with roots in Amsterdam. 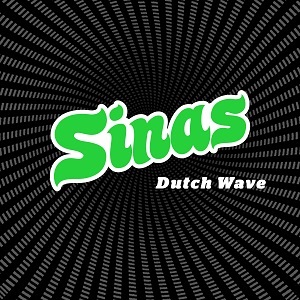 combined with the dance vibe.” Sinas is a refreshing live act that stimulates the audience to move. “What makes our trio strong is that all three of us are ‘musical omnivores’. that standard music genres do not fit this three-man band. Miss Drazic - vocals on That`s Me!